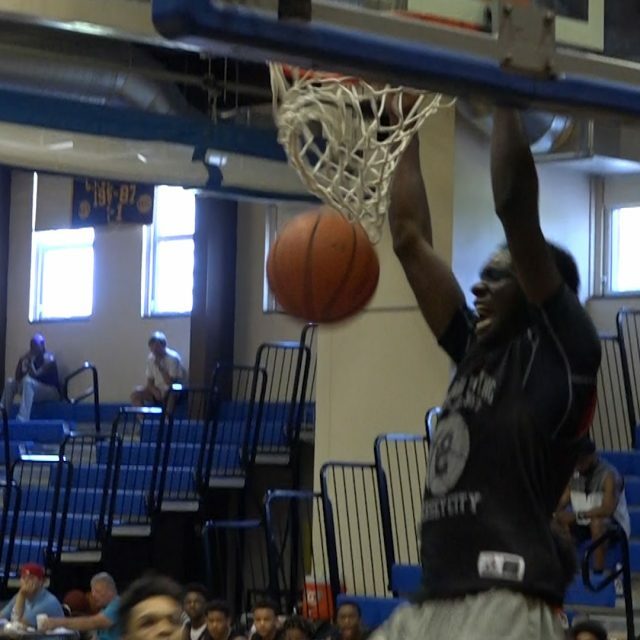 Franklin 78 Trenton Catholic 66 Top ranked Franklin cruised to a 78-66 victory over No. 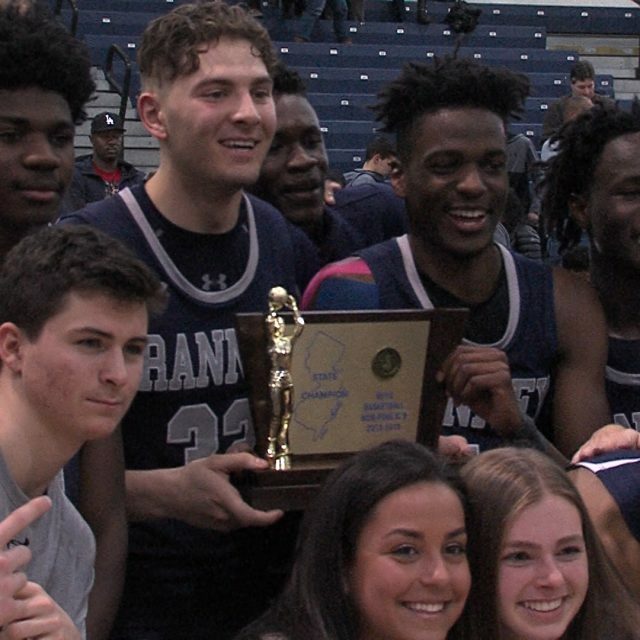 11 Trenton Catholic to remain undefeated on the year at 20-0. The Warriors took advantage of TCA’s early foul trouble to take a 37-25 lead at halftime. 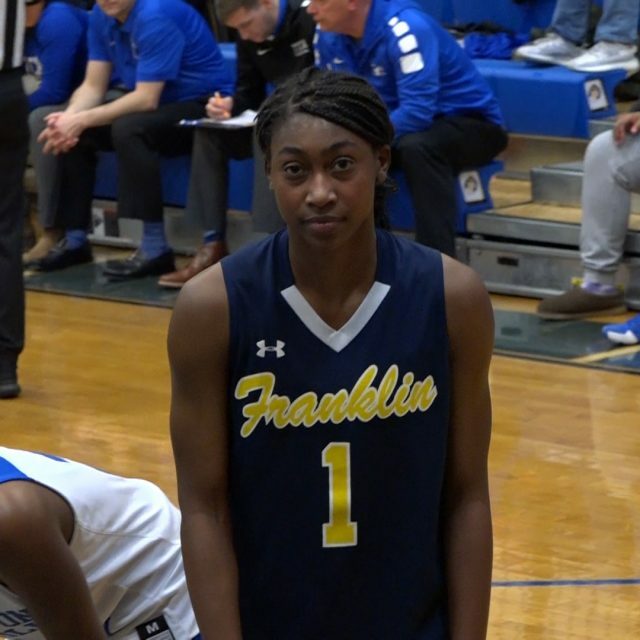 The second act was dominated by McDonald’s All-American Diamond Miller, the University of Maryland commit dropped 29 points. JSZ’s Nery Rodriguez has the highlights: Sponsor! Thank you to Princeton Orthopaedic Associates for sponsoring our Trenton Catholic coverage! 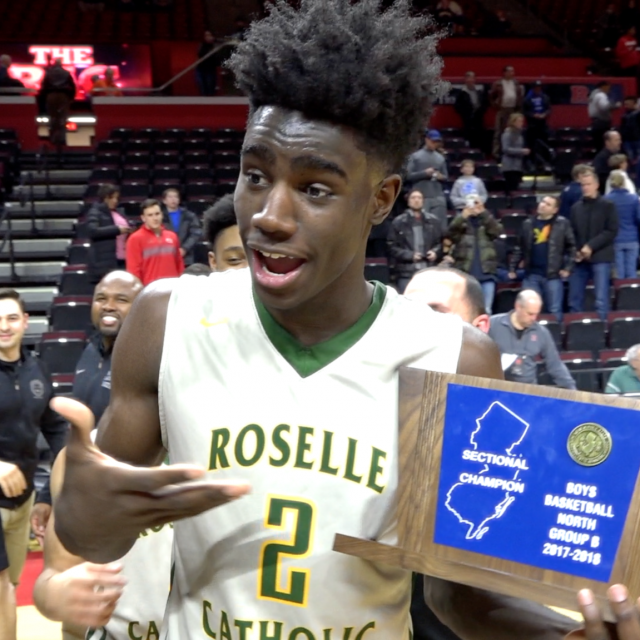 Welcome to the wild holiday tournament time in New Jersey athletics. 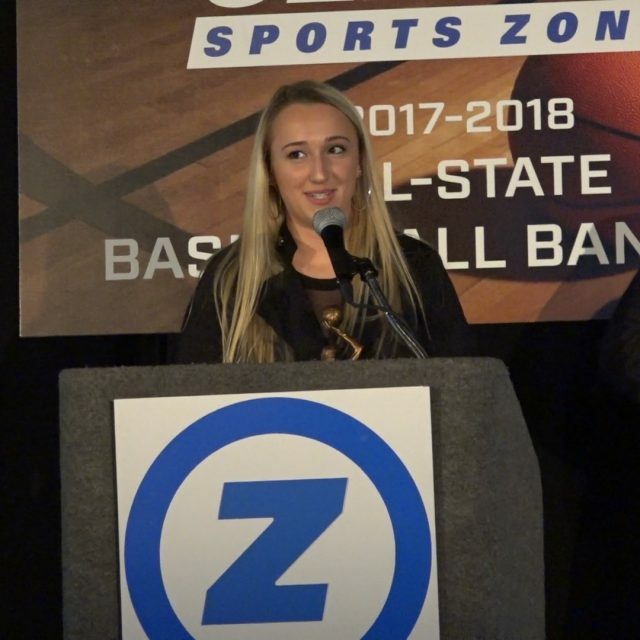 Jersey Sports Zone has boys and girls basketball plus some hockey as we kick off an exciting week of high school coverage from around the state. 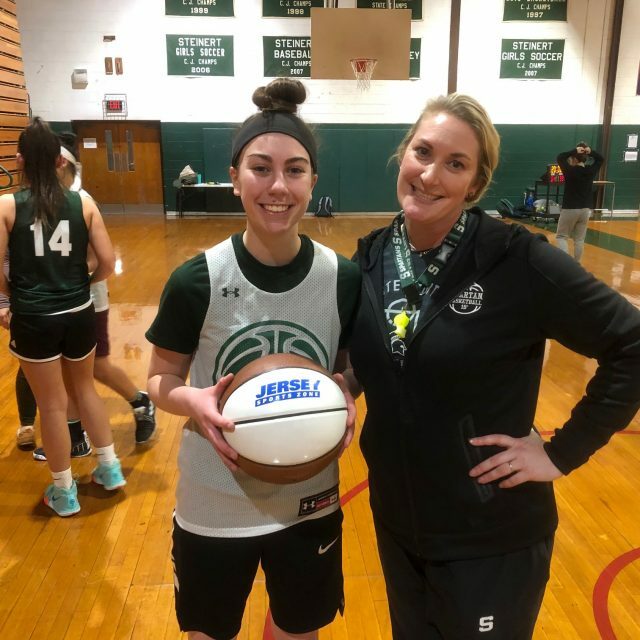 Rutgers Prep 52 Ramapo 43 – Jingle Bells Jubilee Rutgers Prep employed a stingy second-half defense and held Ramapo to 13 points in the third and fourth quarters as they rolled to a 52-43 win. 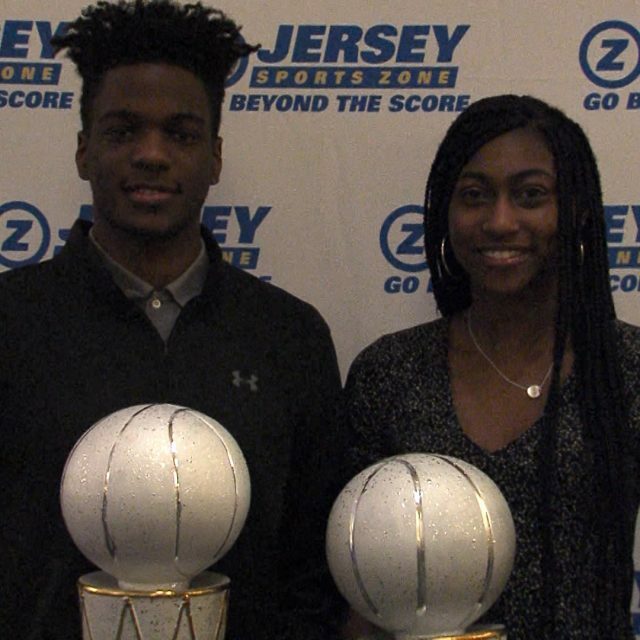 Star sophomore Trey Patterson and Kaylen Oweh each scored 13 points to lead the Argonauts in scoring. 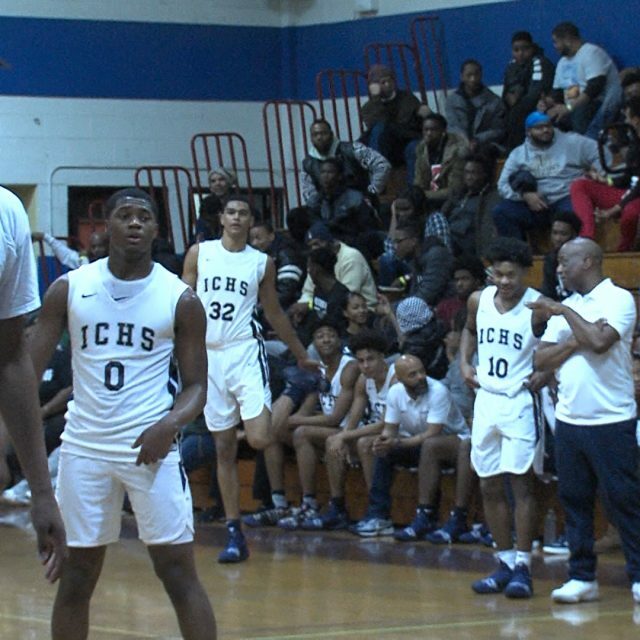 JSZ’s Jay Cook has the highlights from Don Bosco Tech in Paterson: Carteret 63 Union 58 – Huskies Holiday Classic After suffering back to back losses Carteret kicked off the Huskies Holiday Classic from Matawan high school with an 63-58 overtime win against Union. 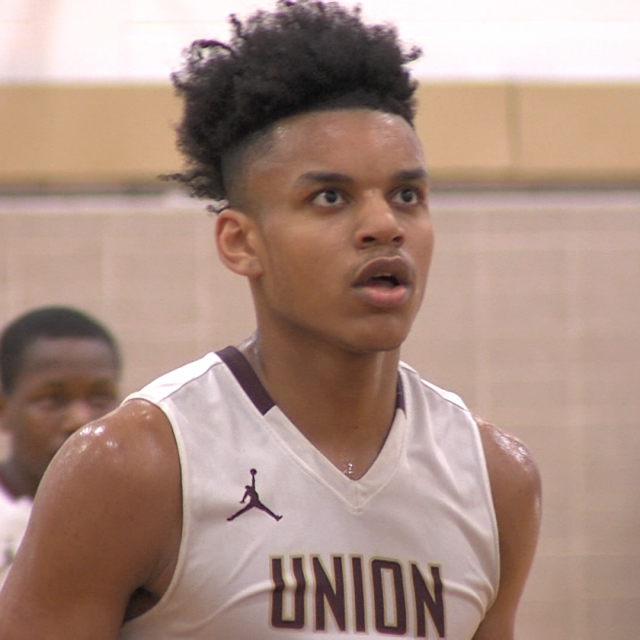 Malik Austin’s five field goals led the Ramblers with 21 points. JSZ’s Nery Rodriguez has the highlights: Sponsor! Thank you to Campozino restaurant for sponsoring our Carteret coverage! 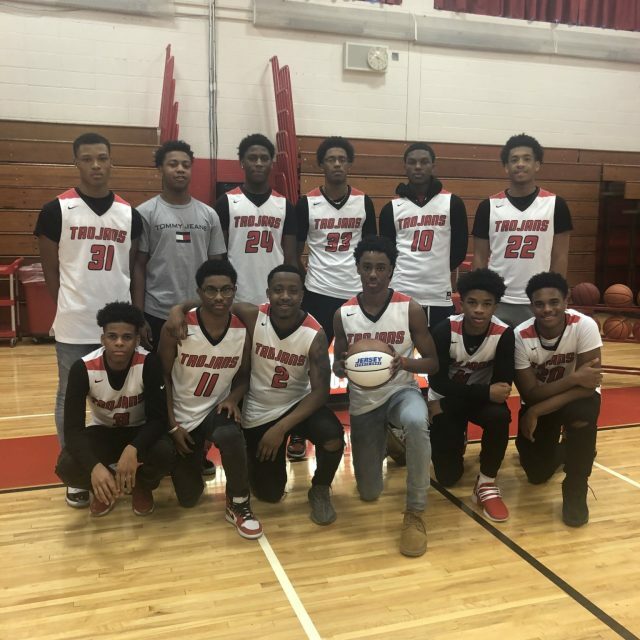 Montclair Immaculate 87 Dwight Morrow 58 – Jingle Bells Jubilee Elijah Everett and Zion Bethea combined for 35 points to help propel Montclair Immaculate’s blowout 87-58 blowout over Dwight Morrow. 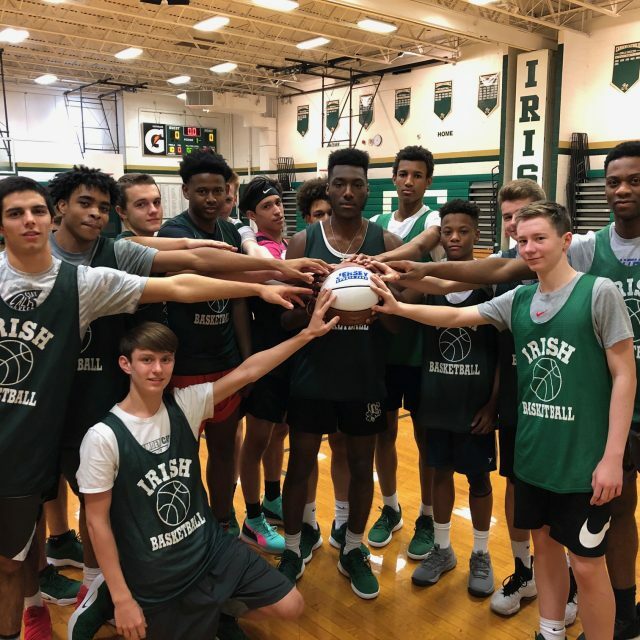 The Lions have no seniors on their team but expect them to be in the conversation among the state’s best all season long. 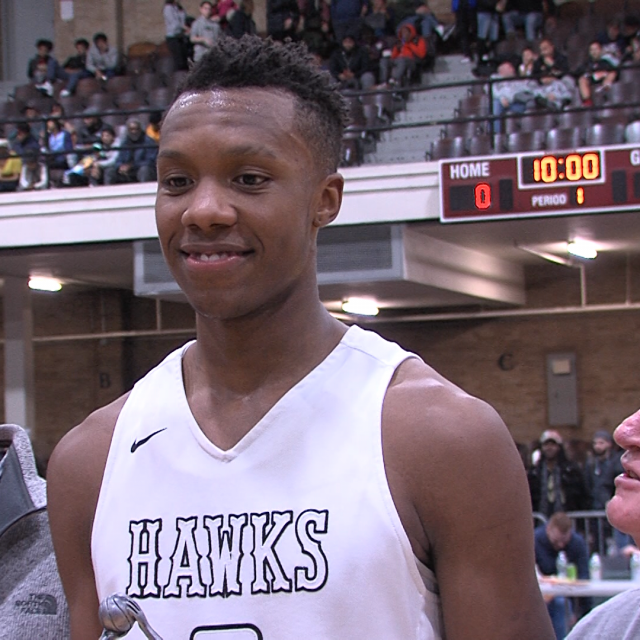 JSZ’s Jay Cook has the highlights from Don Bosco Tech in Paterson: Matawan 69 Freehold Borough 46 – Huskies Holiday Classic Matawan picked up its third win in a row with a 69-46 victory over Freehold Boro. The Huskies were led by Quincy Wathington who scored 21 points including five 3-pointers. JSZ’s Nery Rodriguez has the highlights: Sponsor! Thank you to Playa Bowls of Freehold Raceway Mall for sponsoring our Freehold Borough coverage! 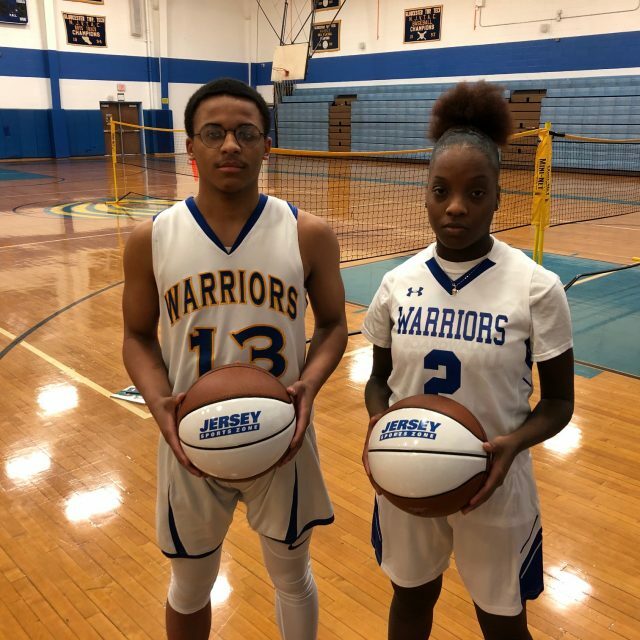 Trenton Catholic 72 Trinity Hall 35 – Stuart Invitational Tournament Trenton Catholic defeated Trinity Hall on the first day of the Stuart Invitational Basketball Tournament in Princeton. 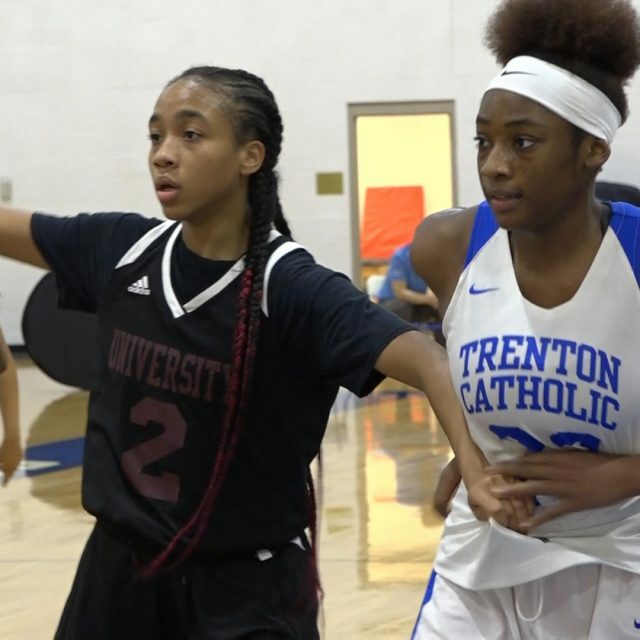 Trenton Catholic had four players hit double digits in points: Wisdom Maddox, Maniya Custis, Leianya Massenat and Ciara Bailey. 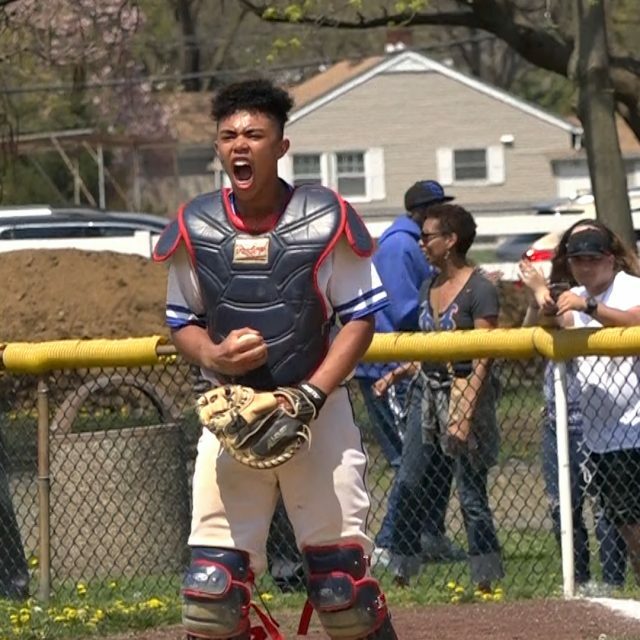 They will take on Bishop Ahr on Thursday for the second day of the tournament. 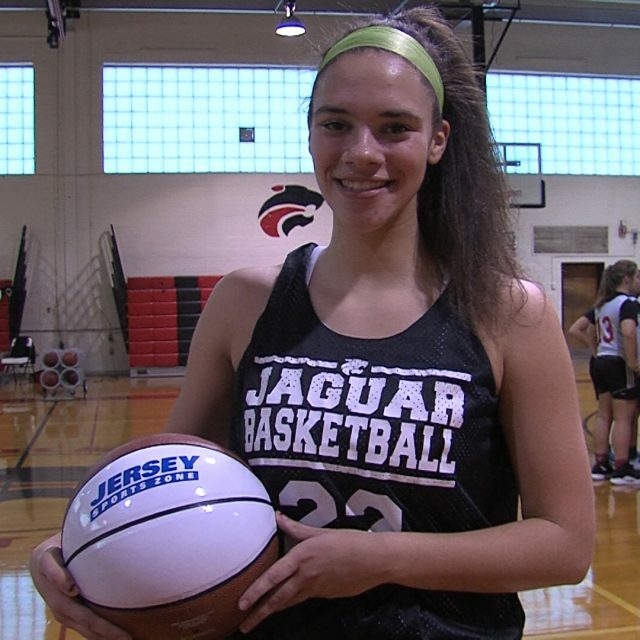 JSZ’s Madison Bess was has the highlights from Princeton: Thank you to Trinity Hall for sponsoring our Trinity Hall coverage! 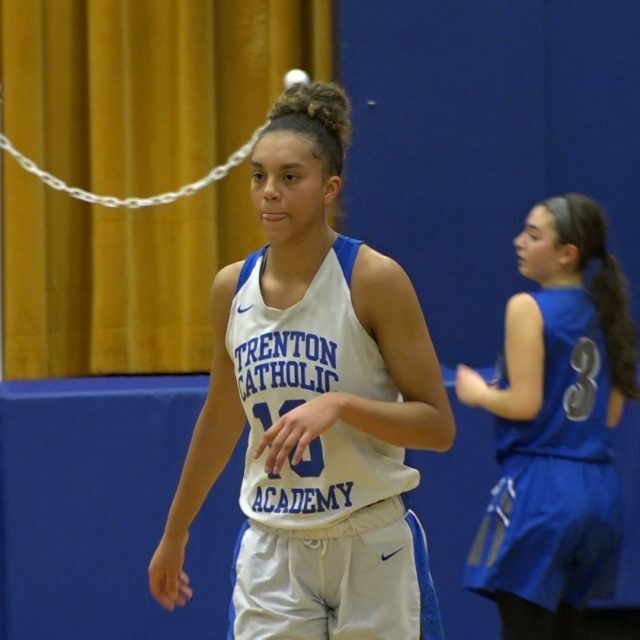 Thank you to Princeton Orthopaedic Associates for sponsoring our Trenton Catholic coverage! 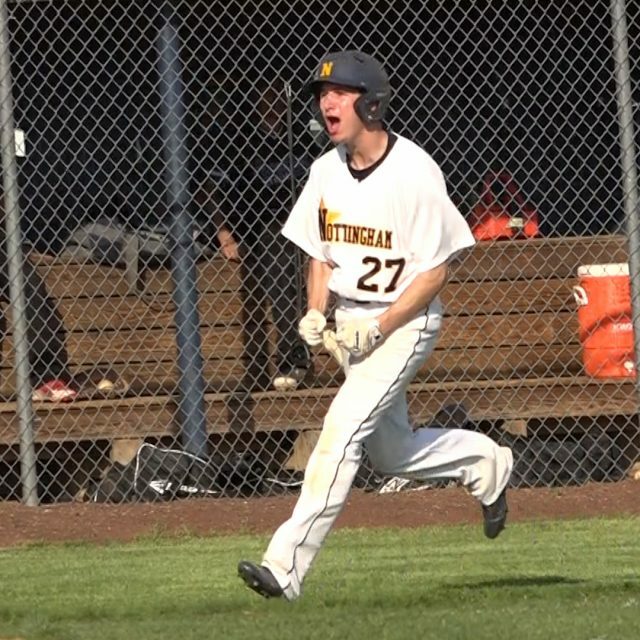 (3) Nottingham 9 (6) Trenton Catholic 2 – Mercer County Quarterfinals The quarterfinal round of the Mercer County Tournament saw No. 6 Trenton Catholic taking on No. 3 Nottingham. The North Stars took control early with a 6 run first inning that set the tone of the game. Phil Rojek on the hill for Nottingham had 5 strikeouts and gave up just 1 run to advance to the semifinals where they will face No. 7 Princeton on 5/12. 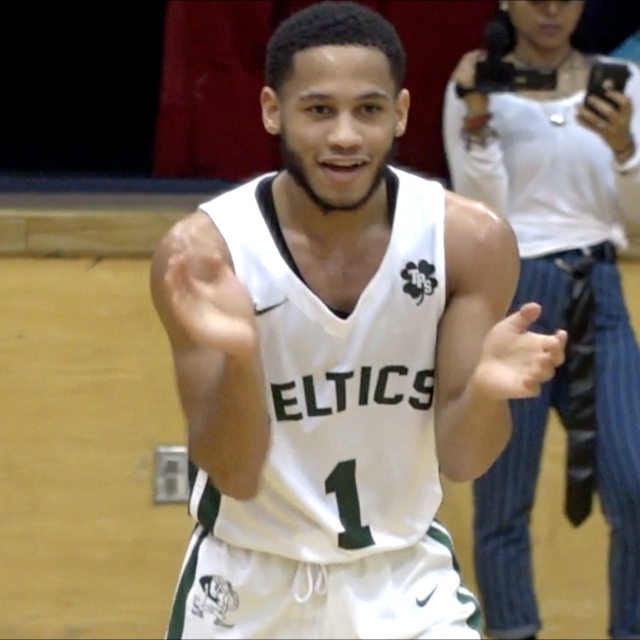 Watch the highlights: Sponsor! 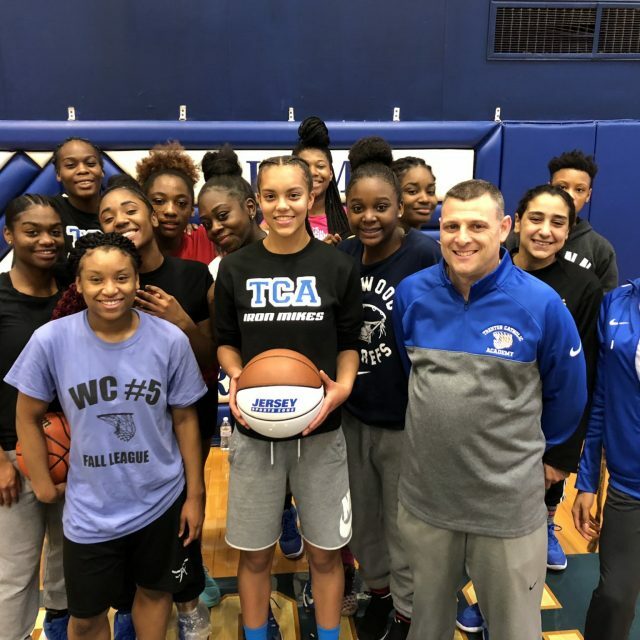 Thank you to Princeton Orthopaedic Associates for sponsoring our Nottingham and Trenton Catholic coverage all year round on JSZ!! 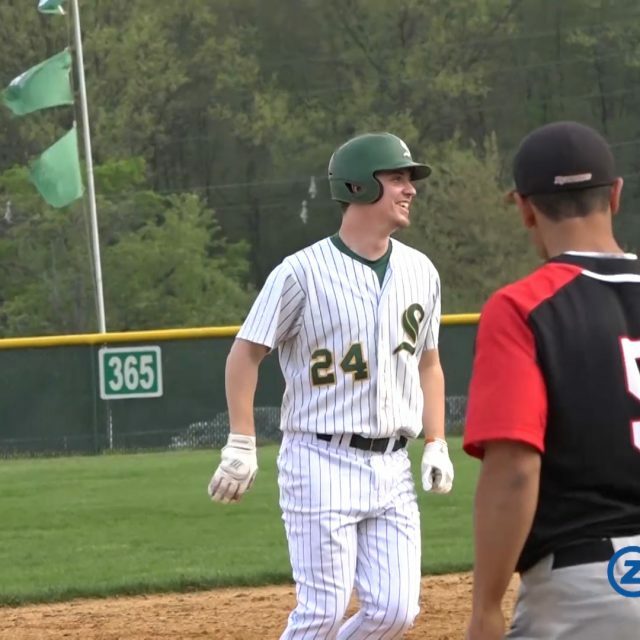 Six games of Conference Tournament action from around New Jersey! 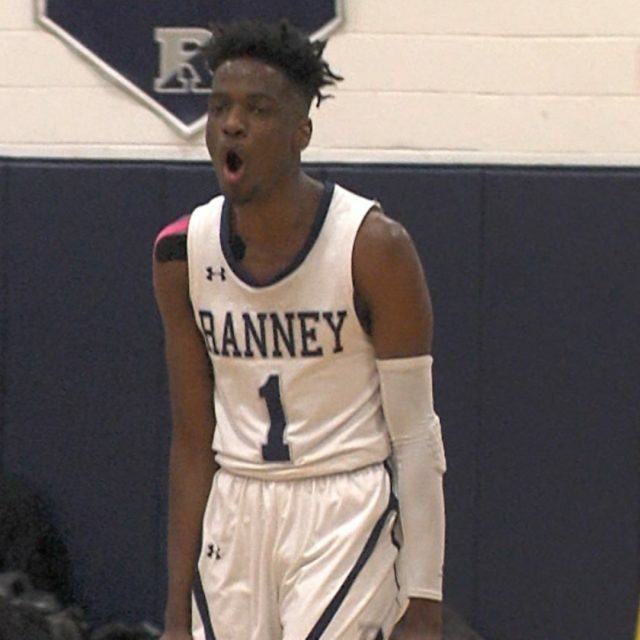 Enjoy some great high school basketball action Shore Conference Tournament Semi-Finals Ranney School – 69 Christian Brothers -53 The Ranney Panthers dunked their way to the school’s first ever Shore Conference Final appearance in history. 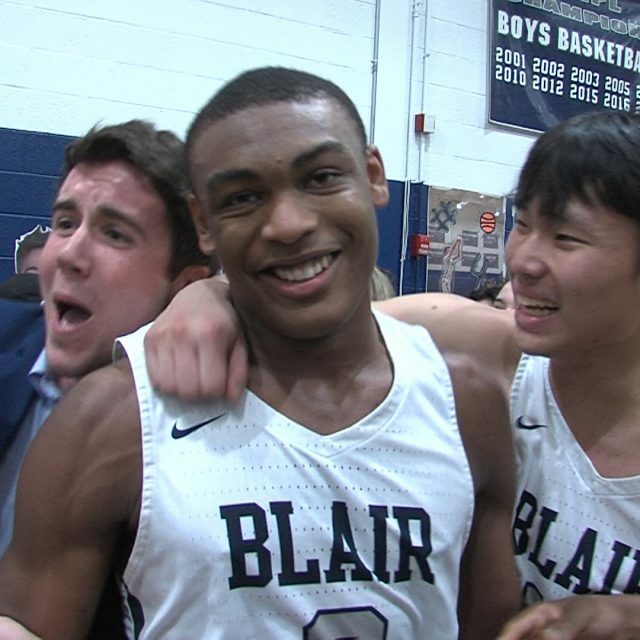 The top seed rocked the rim an astonishing 12 times in the semi-final matchup with CBA, resulting in a dominant 69-53 win over the 16-time SCT Champion Colts. 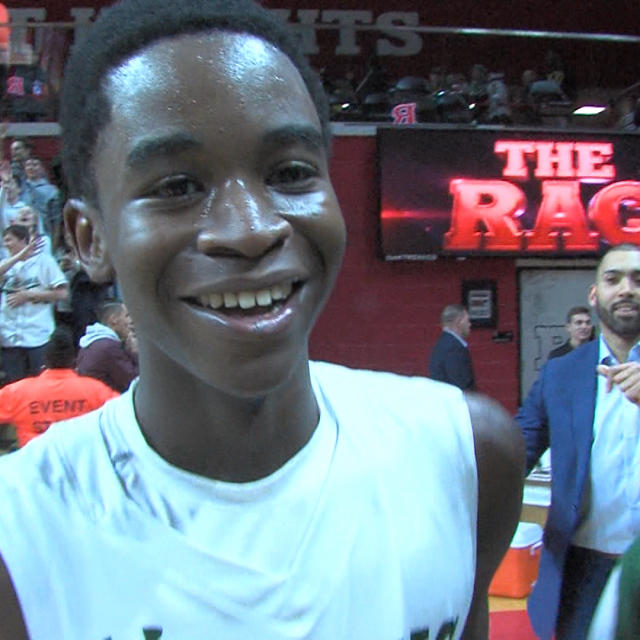 Scottie Lewis led the dunk party with 7 slams of his own and scored 24 points. 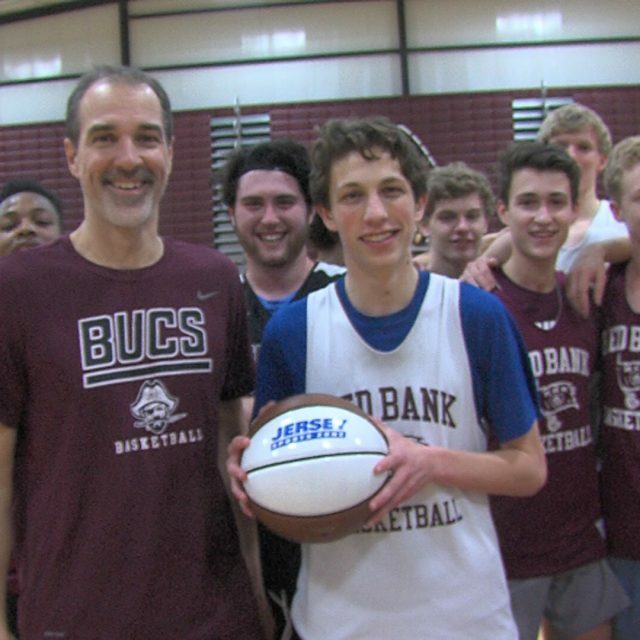 While Bryan Antoine and Alex Klatsky each added 12. 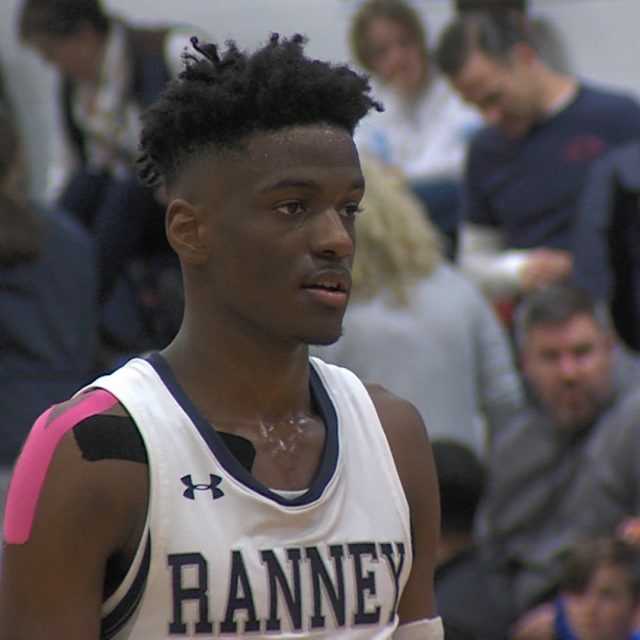 Ranney now advances to Saturday Night’s Championship game at Monmouth University, and third meeting with rival Mater Dei Prep. 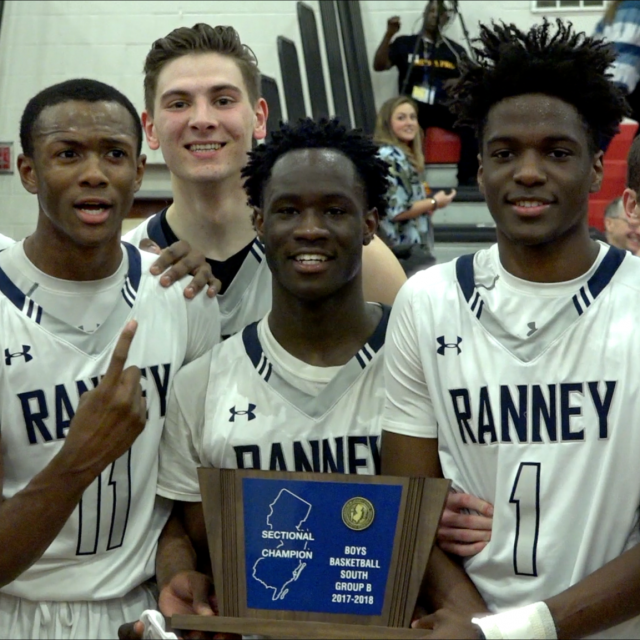 Watch highlights of Ranney vs CBA below! 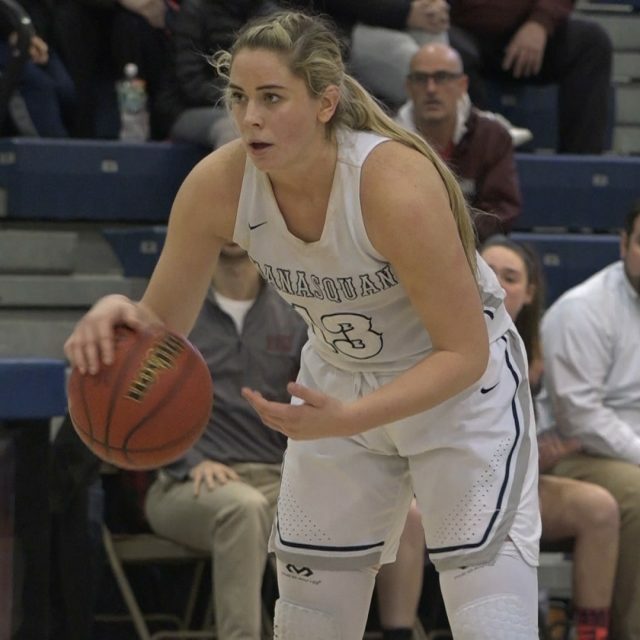 Mater Dei Prep 70 Rumson-Fair Haven 53 The two time defending champions have faced doubt, illness, and injury this post season but Ben Gamble and Mater Dei Prep would not be denied. 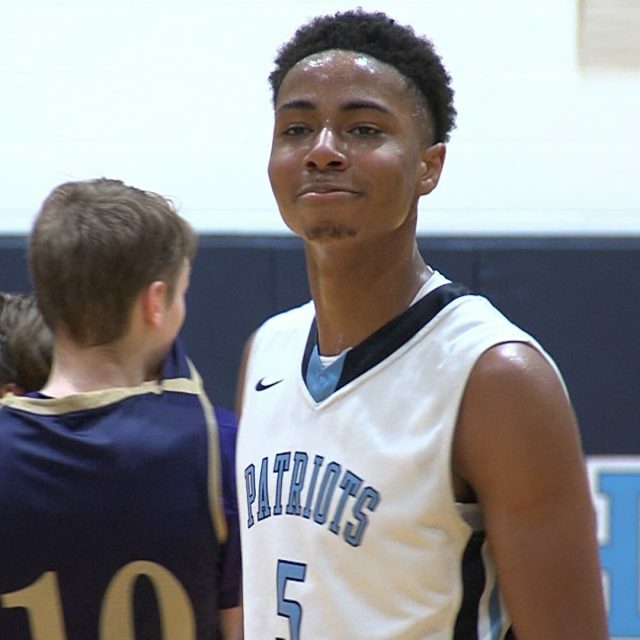 Sophomore transfer Jamir Watkins continues to be a crucial addition to the roster, scoring a game high 20 points, as The Seraphs took care of business against RFH and are heading back to The SCT Championship Game for a third straight season. 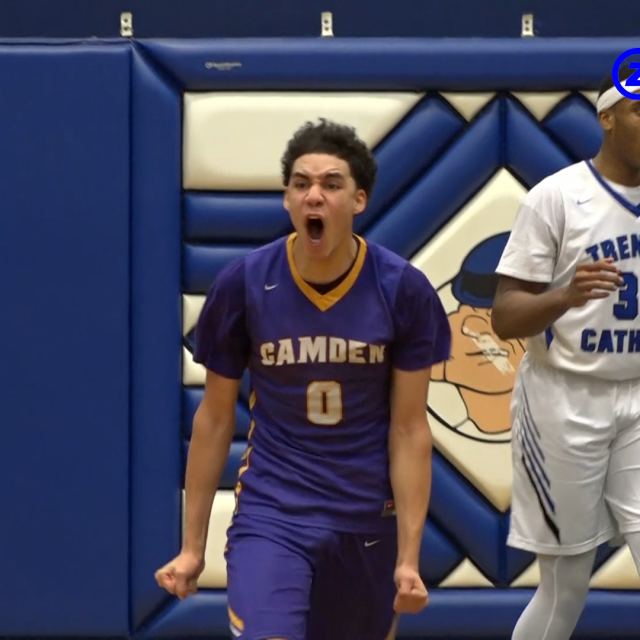 Watch Highlights of Mater Dei’s 70-53 win over Rumson below! Jersey Sports Zone’s coverage of Mater Dei Prep is made possible by Gold Coast Cadillac. 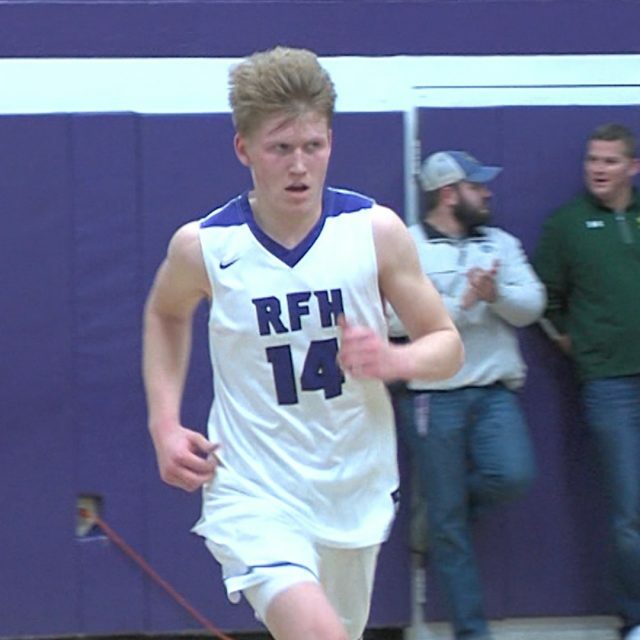 Thanks to ServPro of Eatontown/Long Branch for giving us the ability to cover Rumson-Fair Haven sports all year long Greater Middlesex Conference St. Joe’s-Metuchen 46 Colonia 43 – GMC Boys Championship K’Shawn Schulter’s turn around three-pointer from nearly 40 feet away swished home at the buzzer to give the Falcons a second consecutive buzzer beater in the GMC Tournament. Colonia stormed back from 19 points down late in the third quarter to take a 43-41 lead on a Chad Baker baseline jumper. Schulter made a steal and layup to draw even at 43. After Colonia turned the ball over with 20 seconds to go, Schulter was fouled with two seconds remaining. Colonia had a foul to give and St. Joe’s only had two seconds to work with. Luke Fresco’s only option was to pass back to Schulters who turned and fired from long range. 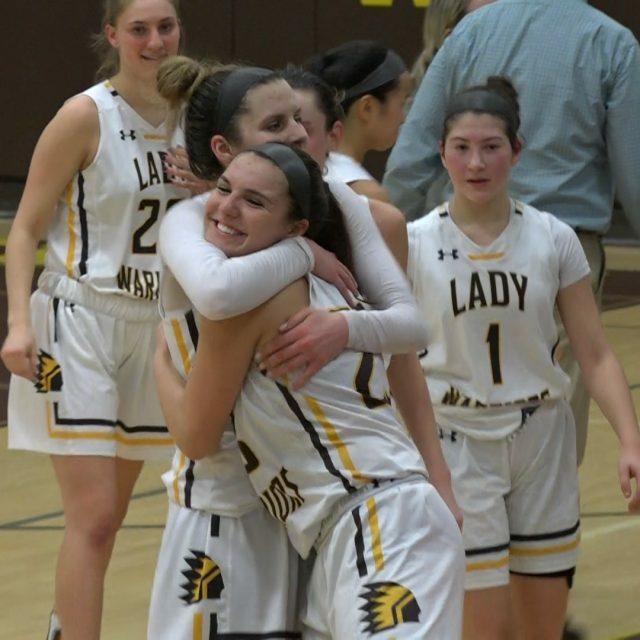 Watch the highlights and post-game reaction from a thrilling championship game: Piscataway 51 Edison 37 – GMC Girls Championship LaNiya Miller had 18 points and 7 rebounds to lead the Chiefs to the GMC championship at Rutgers. 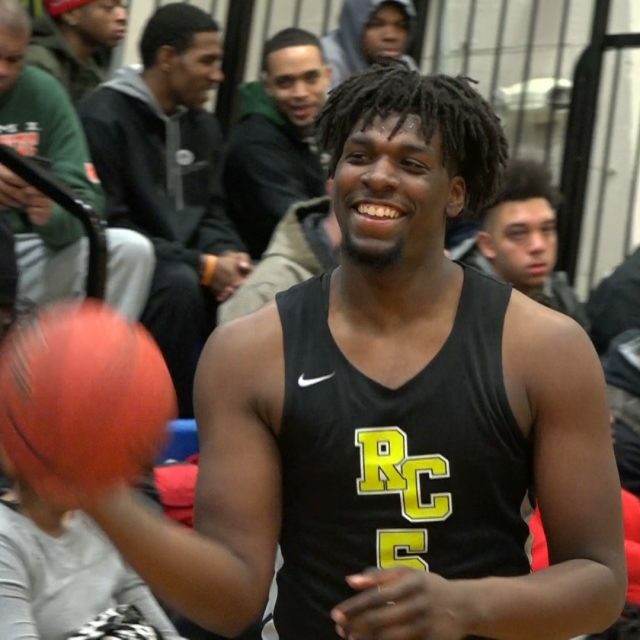 Miller, who’s signed to play Division I basketball at Stony Brook, had five three-pointers as Piscataway raced out to an early lead and built a double-digit lead at the half. 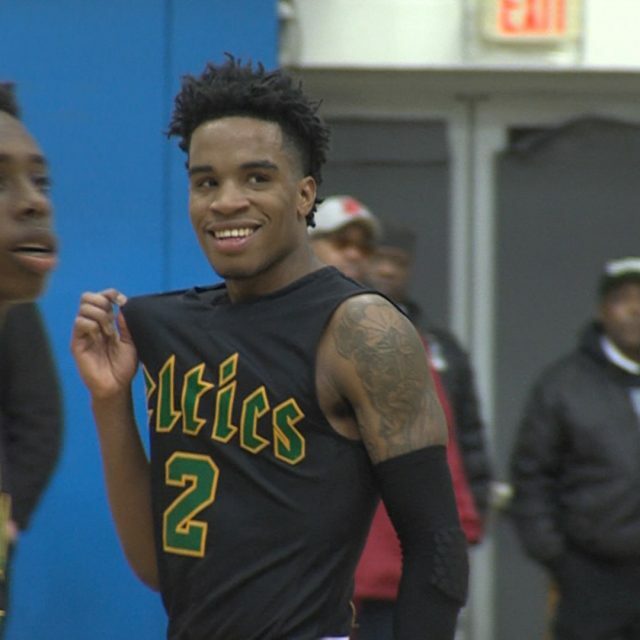 Edison would get within 6 at 31-25 in the third quarter, but Miller and Piscataway would never let the game get any closer. 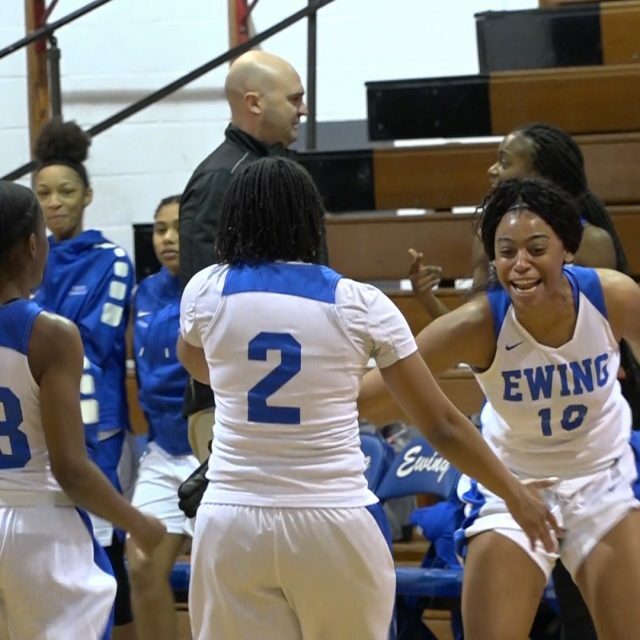 Samira Sargent led Edison with 16 points as the Eagles reached the finals as the #5 seed. 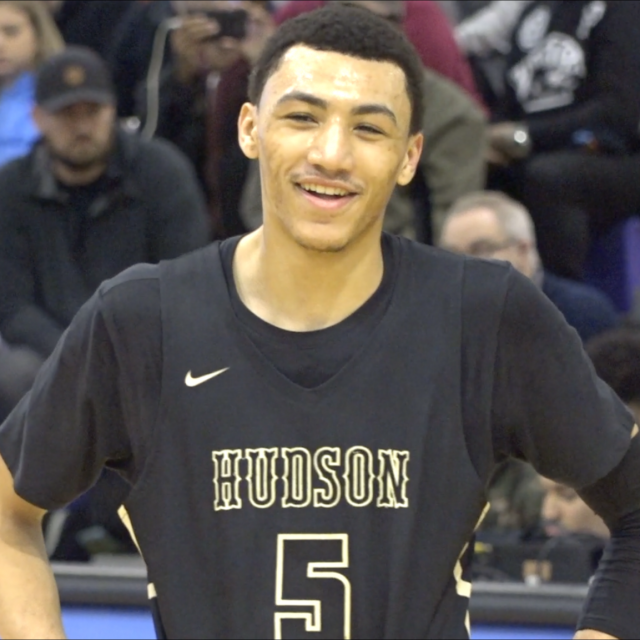 Watch highlights and post-game reaction from Piscataway’s GMC title at Rutgers: Jersey Sports Zone’s coverage of Edison High School is made possible by Immediate Care Medical Walk-In of Edison Mercer County Tournament Nottingham 60 Trenton Catholic 59 – Boys Final Thursday night’s Mercer County Final between number one seed Nottingham and second seed Trenton Catholic was the game Colonial Valley Conference fans have been waiting for all season. 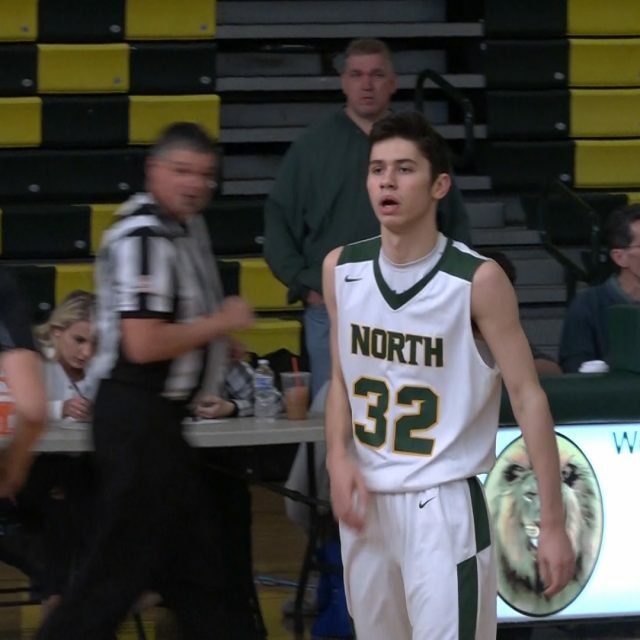 While the Iron Mike’s got ahead early and took a double digit lead in the first half it was the North Stars ability to create open shots that would lead to their eventual come back victory to capture their first Mercer County Tournament title. 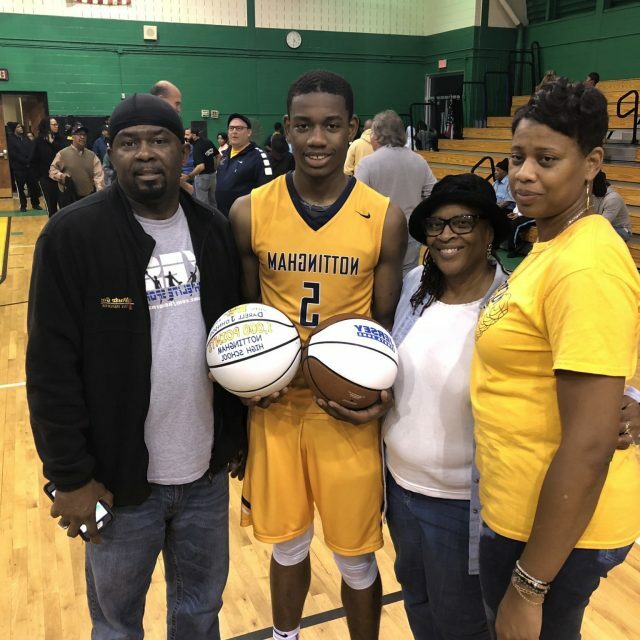 Darell Johnson earned MVP honors with 22 points, watch the highlights and his post game reaction now: Trenton Catholic 59 Pennington 55 – Girls Final No. 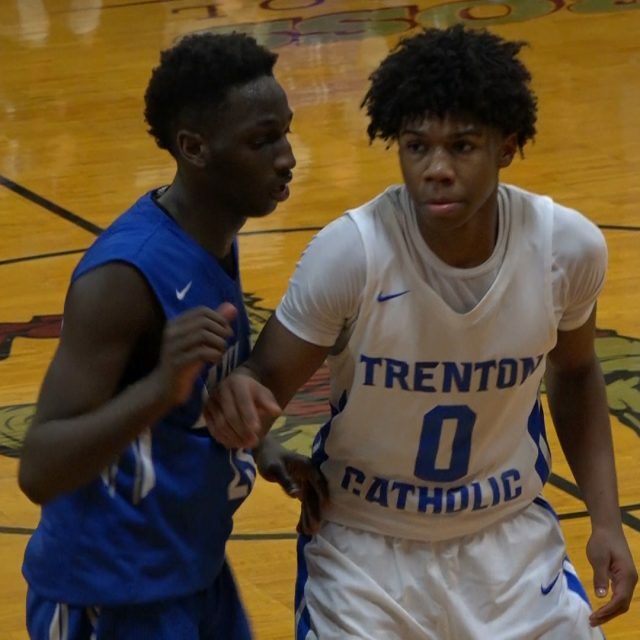 8 in the NJ Top 20 Trenton Catholic seeking their first Mercer County Tournament Championship since 2015 started their game against third seed Pennington off hot going on a 17-0 run in the first quarter. The Red Raiders were not about to go down easy though they fought back in the second to creep within single digits thanks to an impressive offensive performance. 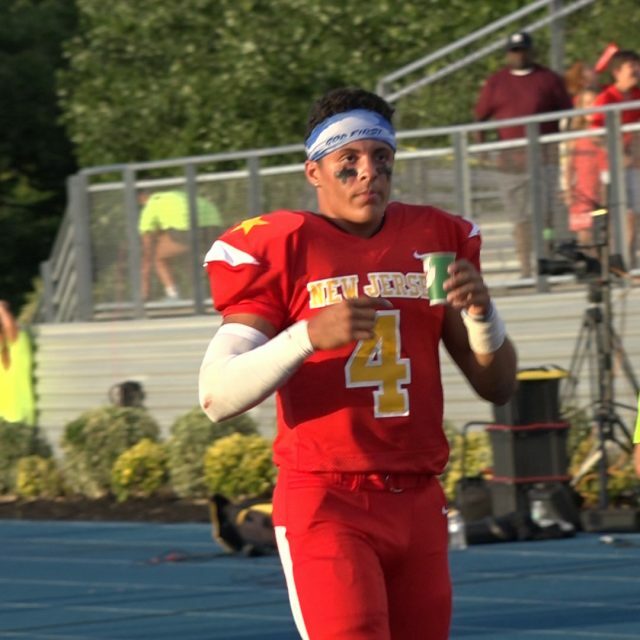 In the end it would be the TCA defense that would seal the game for them to walk away as MCT champs. 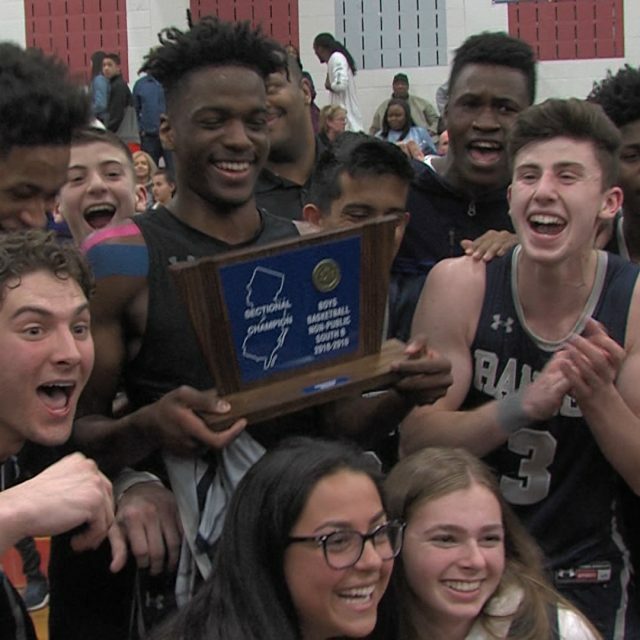 Watch the highlights now: A special thanks to Princeton Orthopaedic Associates for sponsoring our entire Mercer County coverage. 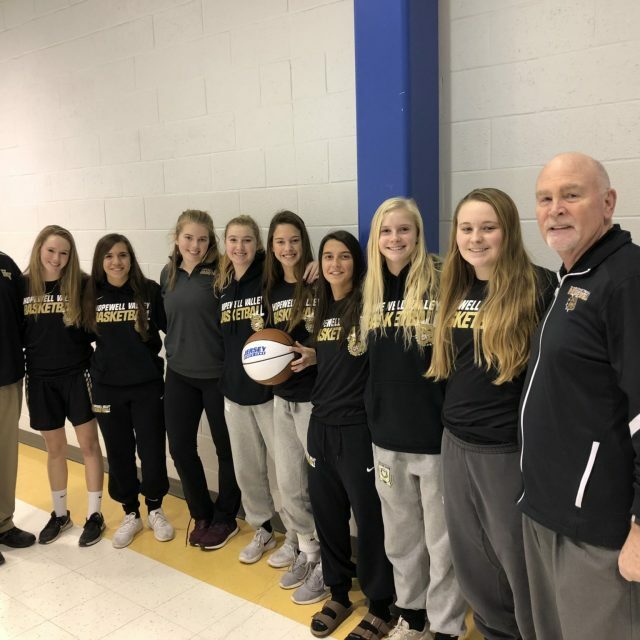 We’ll have more post-season basketball highlights from Mercer County thanks to the support of Princeton Orthopaedic Associates!